We believe girls can do anything they set their minds to, which is why we teach them more than just the game of golf, we inspire them for the game of life too. The “Five E’s” support our mission and give Girls Golf programs the opportunity to focus on teaching vital life skills that are specific to development for girls like developing confidence, finding their own voice, identifying their talents, and inspiring them to live active and healthy lifestyles. Girls Golf programs teach more than just stance and swing. Through our connection with the USGA (the governing body of the game of golf) Girls Golf members also gain a deeper understanding rules, history, and science behind the game of golf. Girls Golf members who aspire to compete in college or on Tour are also connected with resources and education to help them reach their goals. We strive to teach and retain young girls in the game by looking for THEIR points of entry into learning and enjoying the sport, which sometimes means putting down the 7 iron and creating time for fun games and activities that catch their attention. Often we'll cut the drills short to throw a golf fashion show, pizza party, water balloon toss . . . the list goes on and on. We’re not afraid to have some fun and take a few detours along the way! Each Girls Golf site provides girls with quality golf instruction overseen by LPGA or PGA teaching professionals who are experts in creating competent and confident golfers. We pride ourselves in connecting our members with teachers who can take them from beginner to advanced players and who are passionate about sharing the game they love. 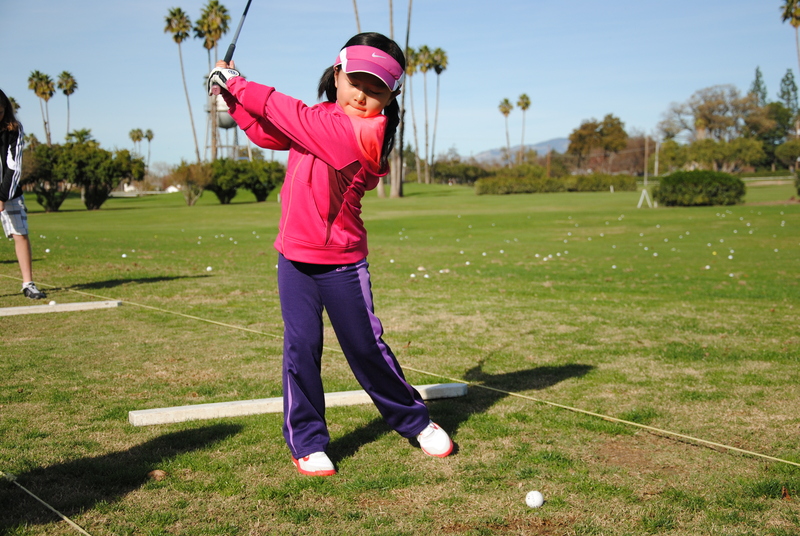 By helping girls develop their skills on the golf course, we empower them with confidence off the course too! 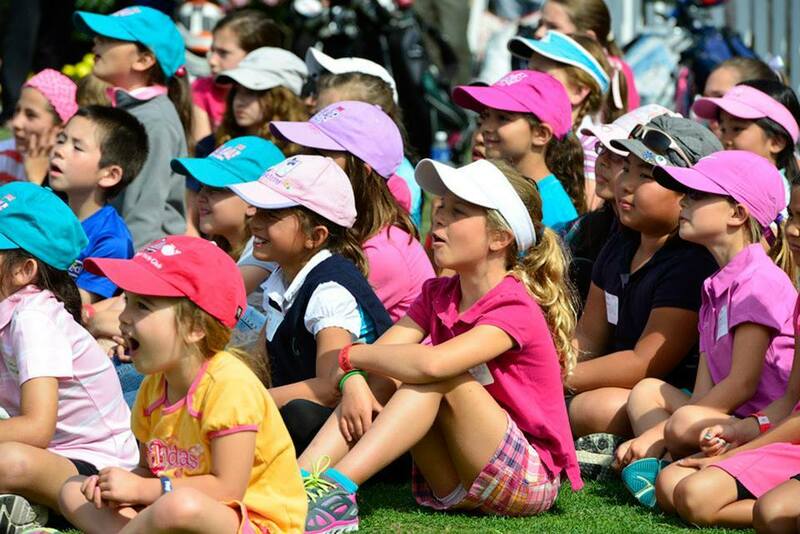 For parents looking for role models for their young girls, they can feel confident in those provided by the LPGA. 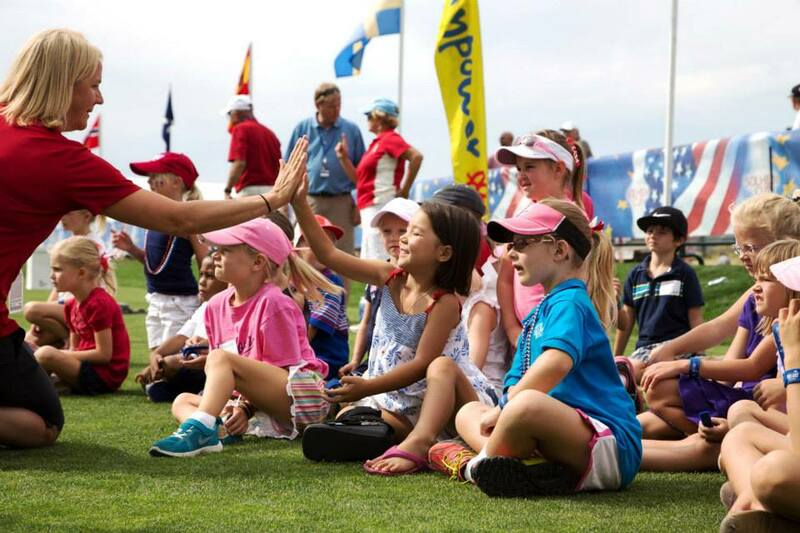 Girls Golf is the only national youth organization with a direct connection to the players on the LPGA and Symetra Tours. By connecting girls with women they can aspire to be like, girls inherently begin expanding their own horizons. Girls Golf sites also partner with the members of the LPGA Teaching and Club Professionals, who are passionate about inspiring girls to achieve and serve as instructors and mentors for girls across the country. Did you know that playing a round of golf is equivalent to a 5 mile walk or a 3.5 mile run? Not only is golf one of the few sports you can play and enjoy for a lifetime, but it offers a number of health benefits. Girls Golf sites not only exercise girls' bodies but also incorporate fitness and nutrition education into their programming and inspire girls to lead active and healthy lifestyles.